OMAC (2011) #1 VF/NM 2ND PRINTING THE NEW 52! 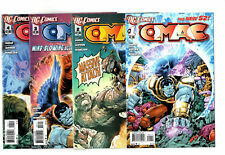 DC Comics New 52 OMAC #3 (2011) VF-NM Free Bag/Board $1 comics! 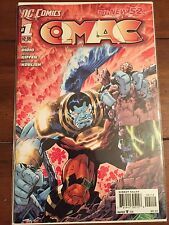 DC Comics New 52 OMAC #2 (2011) FN-VF Free Bag/Board $1 comics!